On behalf of the Australian National Committee on Large Dams (ANCOLD) Executive and the 2018 Conference Organising Committee, it is my pleasure to invite you to the ANCOLD 2018 Conference in Melbourne, Victoria. 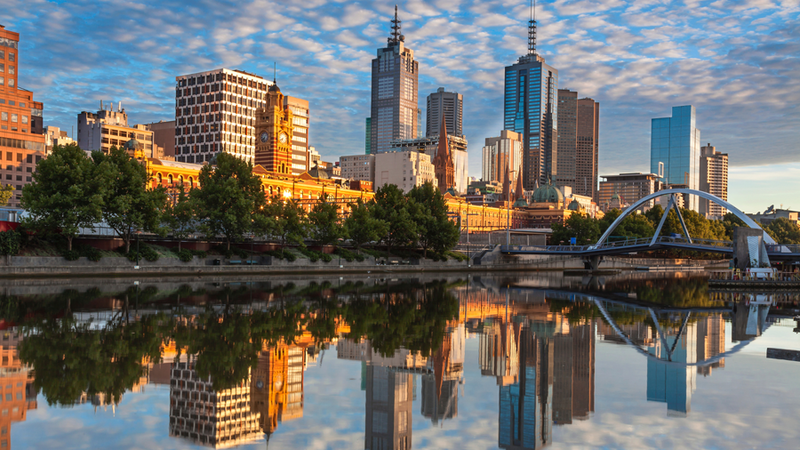 The conference will be held at the Sofitel Melbourne On Collins at the Paris end of Collins Street, in the heart of Melbourne’s premier shopping, dining and theatre district. With the theme of “Dams: Evolving with Modern Technology” the conference will be an ideal forum to focus on advances in all aspects of dam engineering, from investigation techniques and equipment, through to emergency management with assistance of social media, and everything in between. 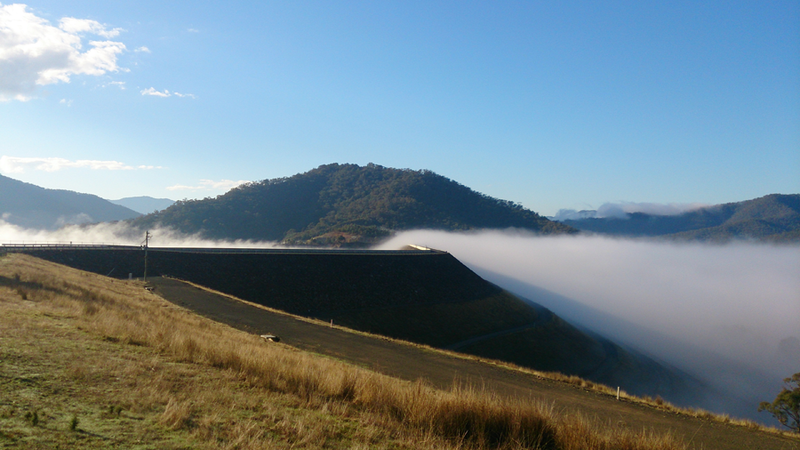 The conference will be a showcase of the Australian state-of-the-art in terms of the investigation, design, construction, management, operation, maintenance and monitoring of dams. 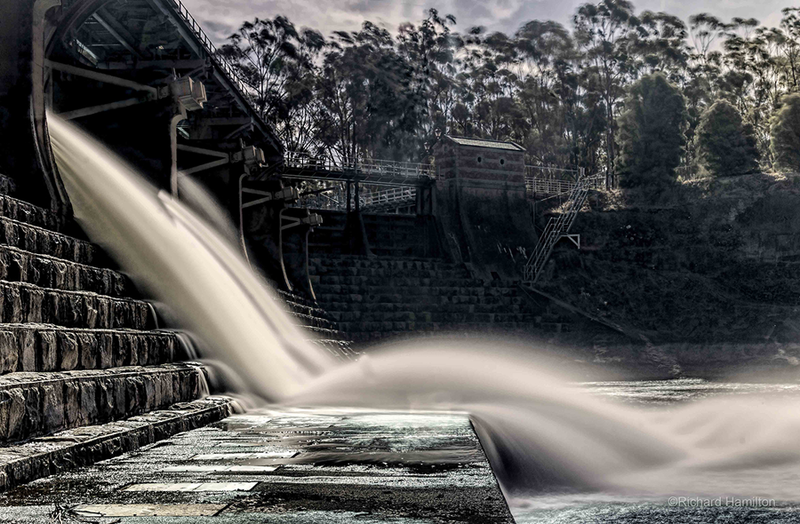 The theme is intended to challenge you to think laterally and demonstrate how advances in technology are improving our design, construction and management of dams. The conference is an important meeting place for professionals working in the dams industry. It is an opportunity to engage with speakers from across Australia and abroad, meet up with colleagues, network and visit the exhibitor displays. We welcome and value the ongoing support from past sponsors of ANCOLD conferences and encourage new sponsors to take up the opportunities and brand exposure that this conference can offer. 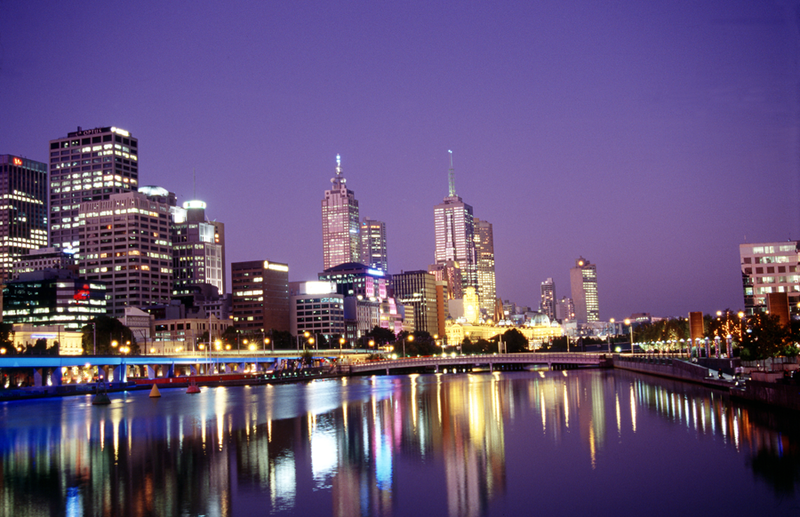 We look forward to seeing you all in Melbourne in October, for what promises to be a memorable event.